Hello there, are you planning a trip to our beautiful Harbour City with your family? Looking for some help on places to stay in Sydney? 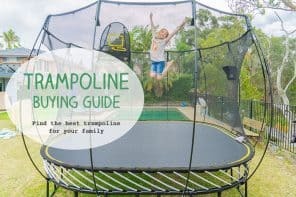 Here’s my overview of where to stay in Sydney with family, the general areas that are most family-friendly. 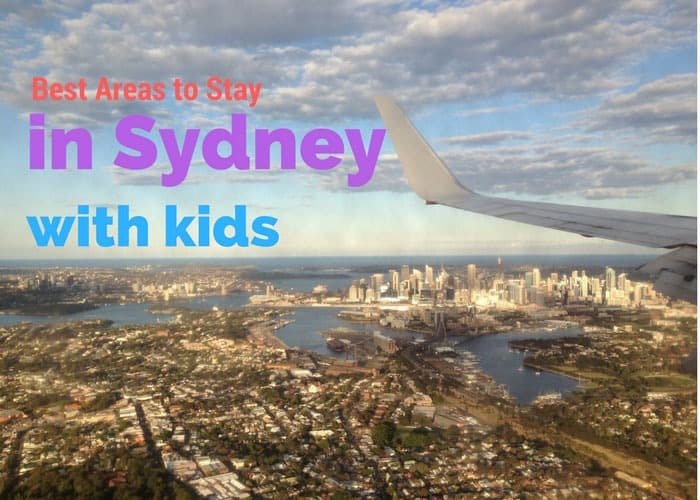 Your kids will be different to mine, so have a read here and see which might be the best location to stay in Sydney for your family. PS If you are in search of bargains first and foremost, check out the Deals Finder at the bottom of this post. I’ll write more about the various hotels in each area in other posts. If you’d like to have a general look at accommodation options in the areas you are interested in, see the links below each area. Here you will read more details on the different areas that are best when looking at where to stay in Sydney with family. 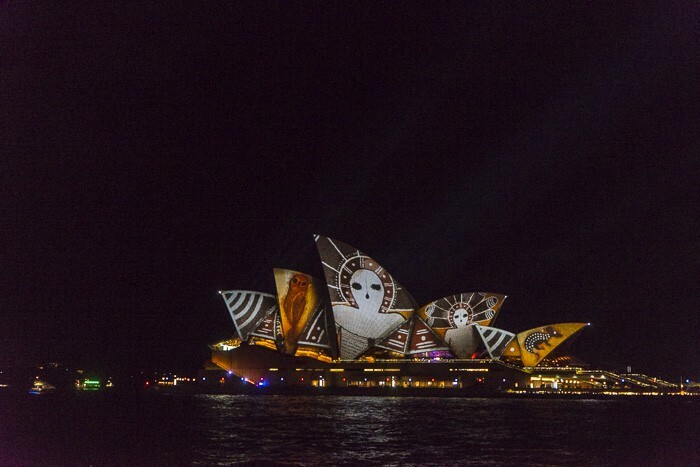 If this is your very first trip to Sydney then it’s always tempting to stay right in the city centre. But if you have little kids with you then really you might be wise to choose Darling Harbour or one of the beach suburbs. One a second or third trip to Sydney you might like to try somewhere different and you’ll find some interesting options below. There are many options in the heart of the Sydney central business district from five star hotels to family-friendly apartment hotels and the Sydney YHA hostel. There are many kid-friendly hotels in Sydney city centre. This is the business heart of Sydney so it’s busy but day and quieter at night. You can walk from the CBD to many of Sydney’s icons like the Harbour Bridge, the Botanic Gardens, Parliament, the best shopping areas, the Queen Victoria Building, the historic Rocks and lots of museums and the major art galleries. Check out pricing and availability for Sydney CBD hotels and apartments here. HomeAway Australia has linked up with the Aussie company Stayz and has apartment and home to rent, check them out here. There’s also always the trusty AirBnB to check out, find Sydney pages here. This is the area where many child-friendly attractions lie and so it is super-handy to stay close to them. The Sydney Aquarium, Wild Life Sydney, the Australian National Maritime Museum, the Powerhouse Museum, the IMAX cinema and Madame Tussauds are all at Darling Harbour. So is the fantastic, huge playground in the Darling Quarter section which has cafes and restaurants all around it. And close to hat is the Chinese Garden of Friendship, an oasis of natural beauty in the heart of the city. There are family-friendly hotels here and apartment hotels too so Darling Harbour is best place to stay in Sydney for many families who want to be close to the city action. Check out pricing and availability for Darling Harbour hotels and apartments here. The most famous beach in Australia is just one kilometre long yet is famous throughout the world for its surf and beautiful people. Bondi is a suburb that’s now very trendy and also pretty child-friendly. You’ll find a kids pool down at the beach, the kids might like to visit the iconic Icebergs pool too. There’s a playground at the beach, plenty space to run and play and heaps of great cafes. The whole family might fancy a surfing lesson at Bondi, plus you can easily walk – even with a stroller- south along the coastal path which passes many other famous beaches. There are hotels and apartment hotels and you can rent apartments and houses too. For beach loving families, Bondi and Manly are absolutely terrific and we’d say they are the best places to stay in Sydney. 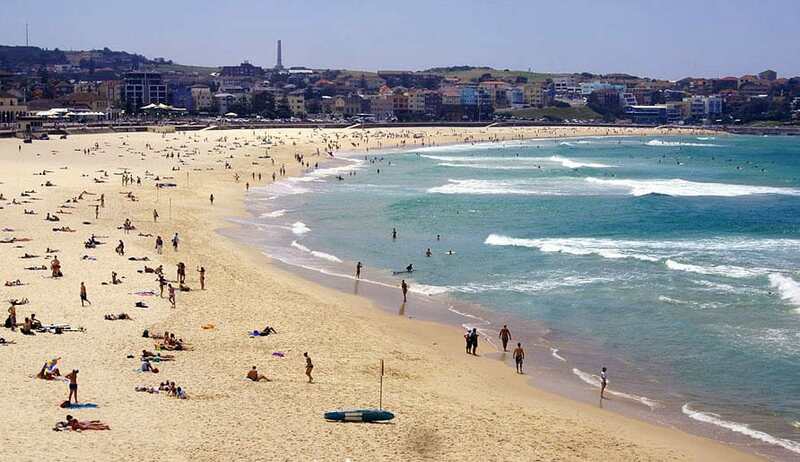 Check out pricing and availability of Bondi hotels and apartments here. Both of Bondi this is a slightly less busy beachside suburb which still has hotels, cafes and restaurants and a great beach. There are also two fantastic rock baths to explore here.It’s also on the excellent coastal walking track. There are apartments to let here and also whole houses. Click here for Coogee hotels and apartments pricing and availability on Booking.com. 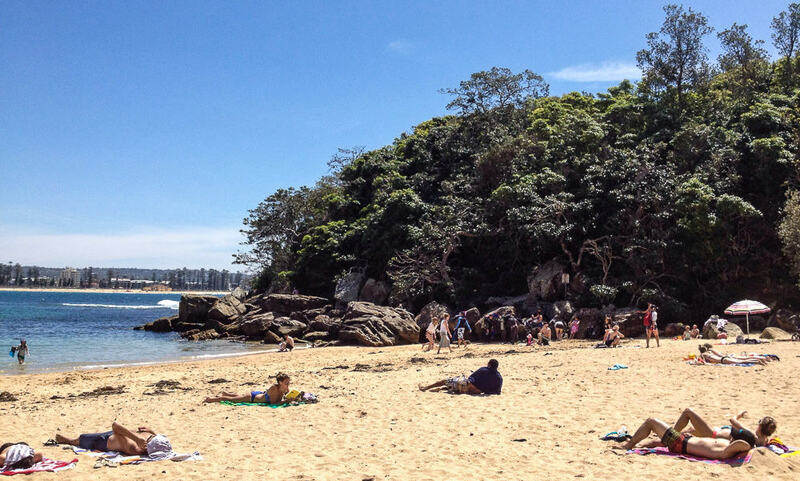 Watsons Bay is a suburb on the Harbour and it’s got a lot of attractions for families. The Watsons Bay Boutique Hotel here has family rooms, you can also find houses and apartments in this area. It’s easy to catch a ferry from Watsons Bay into the city centre. 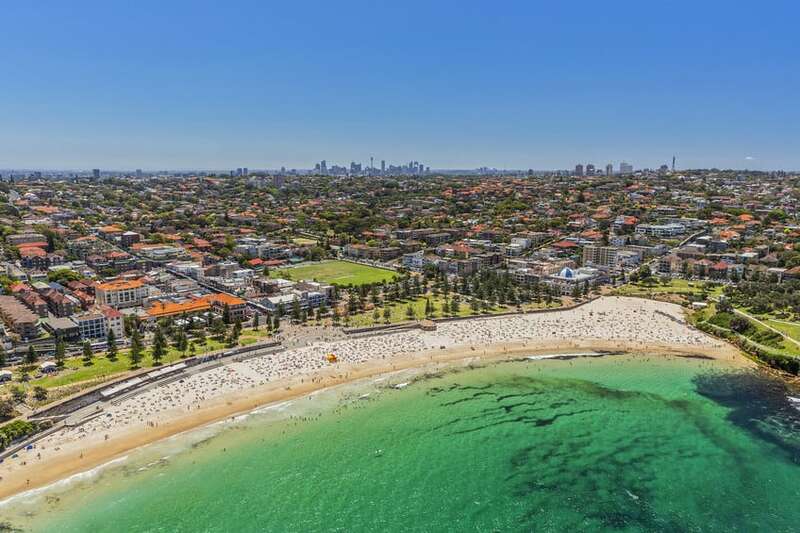 The family attractions here are great walks, the sweet beaches, good cafes, Harbour baths for swimming, the lovely Watsons Bay Tea Rooms and the large park with playground. Check out pricing and availability for Watsons Bay Boutique Hotel here. 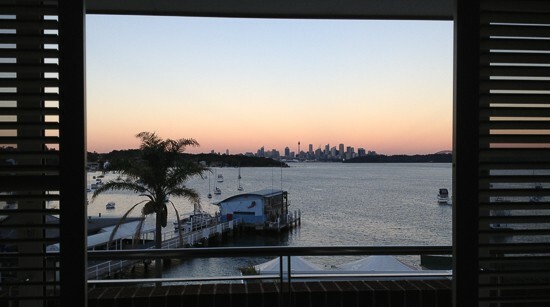 Read our review of Watsons Bay Boutique Hotel here. Manly has it all, ocean beaches, harbour beaches, wonderful walks of all descriptions, playgrounds, kid-friendly cafes and restaurants and all sorts of places to stay. Manly is a 30 minute ferry ride from Sydney’s city centre, but feels like a real holiday destination. It’s busy but not quite so busy as Bondi and the Eastern Suburbs. Check out pricing and availability on Booking.com for Manly Beach hotels and apartments here. 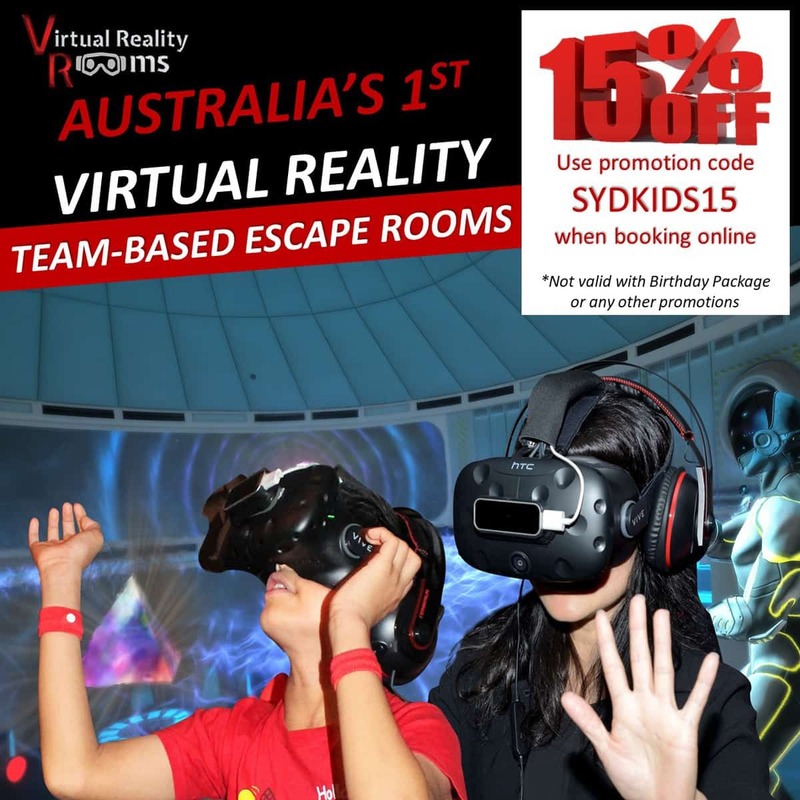 This option is for families who might want to spend a bit less money, stay a bit longer or who have been to Sydney before. If you want to enjoy a laid back family holiday in Sydney, this is a good location on the Northern Beaches. 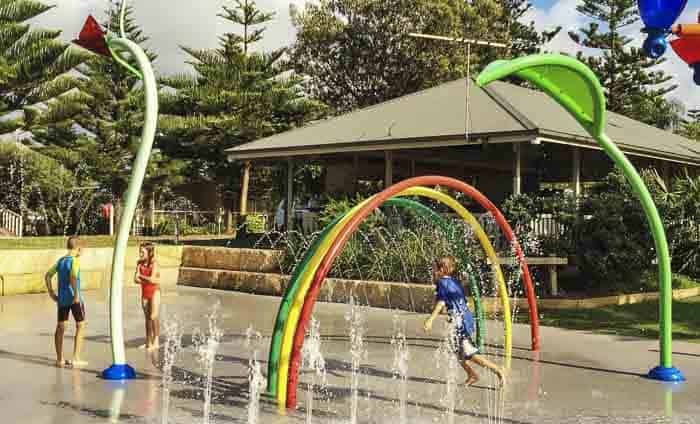 The Holiday park is terrific for kids, it’s by a lagoon, it has a fun water park and activities for kids in school holidays. There’s a beach and beautiful rock pool close by, plus cafes and restaurants a short walk or drive away. Check out pricing and availability for Sydney Lakeside Holiday Park cabins and camping here. See more pix and read about our stay here on this post Camping At Narrabeen. There are many attractions for families out here and whilst many would simply get the train out from the centre of Sydney, it’s also worth thinking about a stay here. 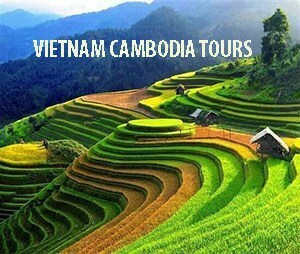 There are several choices of hotels which are close enough to walk to the places you want to go. Check out pricing and availability of Sydney Olympic Park Hotels here on Booking.com. There are heaps of places to stay in and around Parramatta and lots of things to do here too, plus great places to eat. See the range of hotels and apartments to suit your budget in Parramatta here. 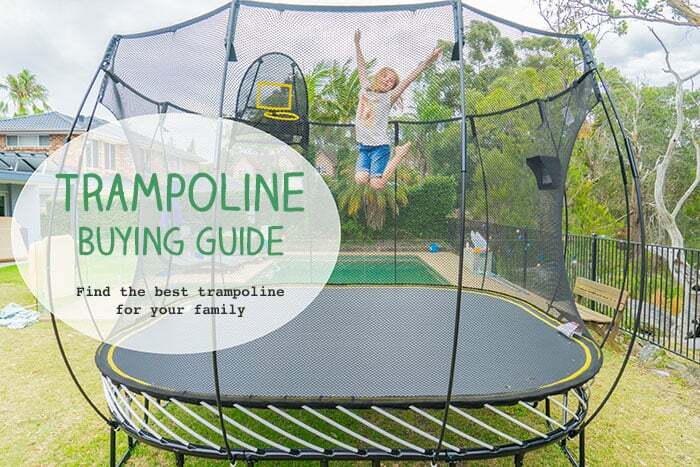 Read our tips on staying in Parramatta and what to do with kids here. 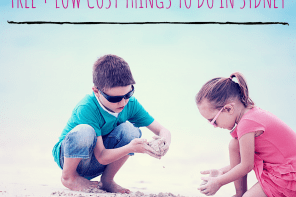 If you are keen to find great deals and bargains on the best place to stay in Sydney with kids, here are a couple of widgets to use to find current deals and specials. If you like using Booking.com check out this Deals Finder below. 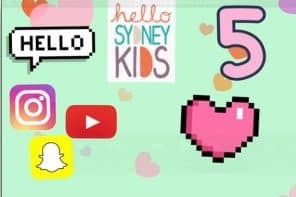 So there you have it, that’s our general overview of where to stay in Sydney with kids. Hope that you have found an area that looks as if it would work well for you. 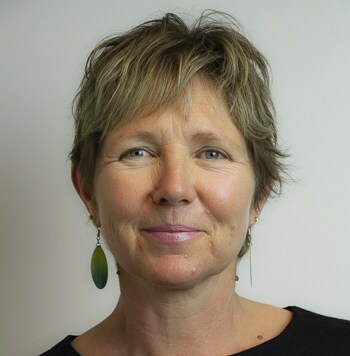 Do you have a question about coming to stay in Sydney with your family? I’d love to help if I can.